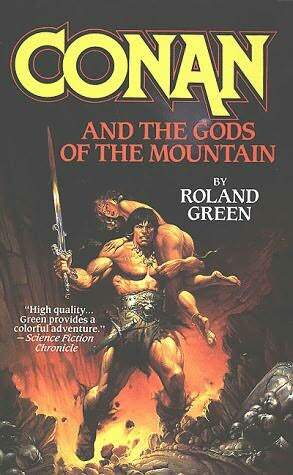 Простой список книг (без доп. 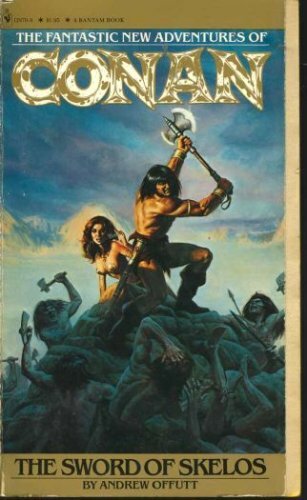 инфы, картинок и ссылок) - здесь. 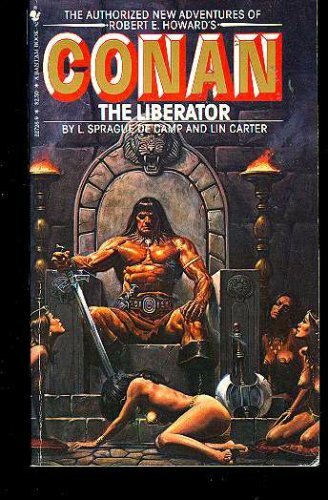 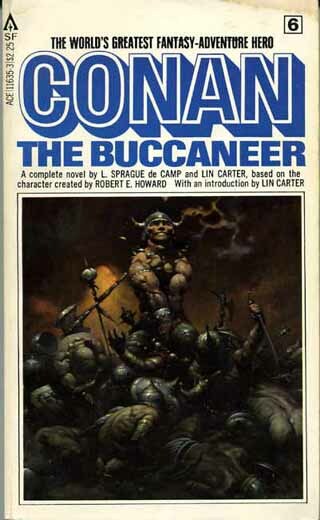 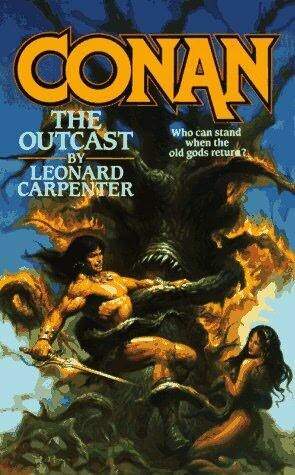 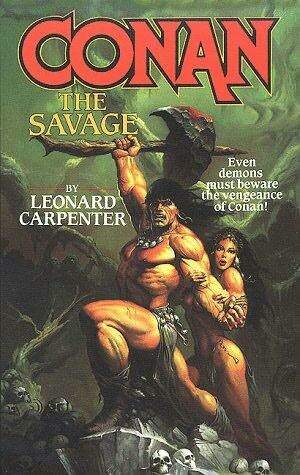 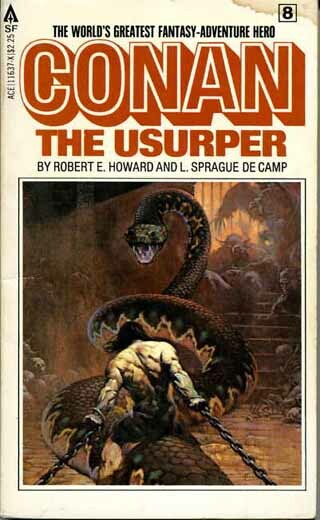 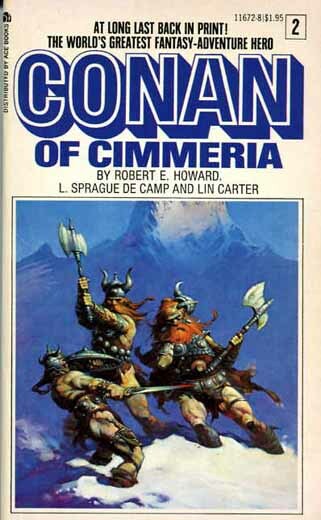 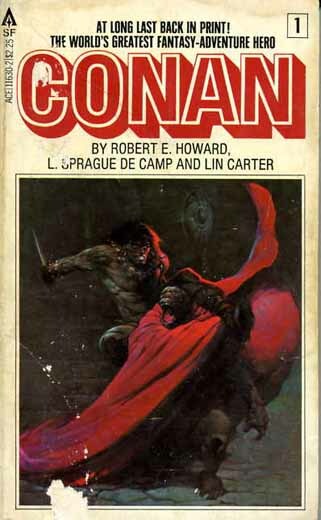 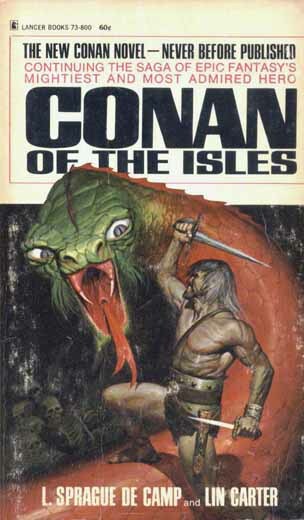 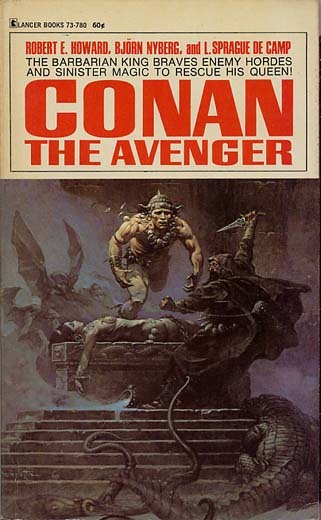 Under the direction of L. Sprague de Camp and Lin Carter, Lancer published the first comprehensive paperback series of Conan stories, which compiled the existing Robert E. Howard stories and pastiches together with new pastiches, within a timeline devised by de Camp to form a complete account of Conan's life. 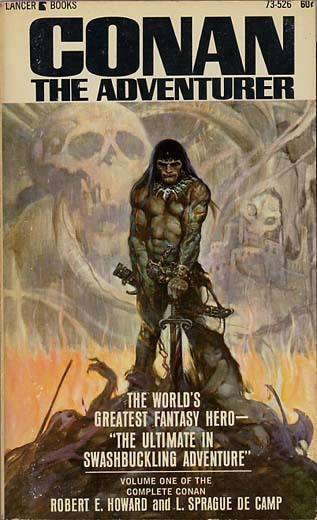 Lancer went out of business about 1974 before publishing the final volume, 11th according to de Camp's chronology, which was subsequently published by Prestige. 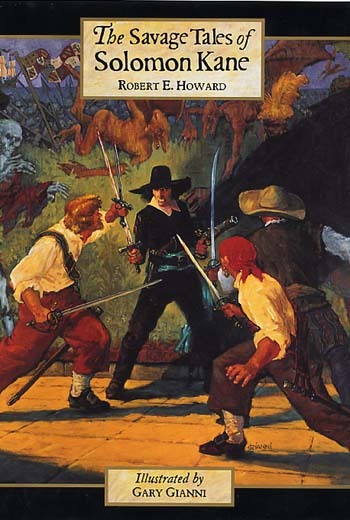 Prestige reprinted all the other Lancer titles and, as Ace distributed (and subsequently reprinted) the Prestige editions, this series is often called the Lancer/Ace series. 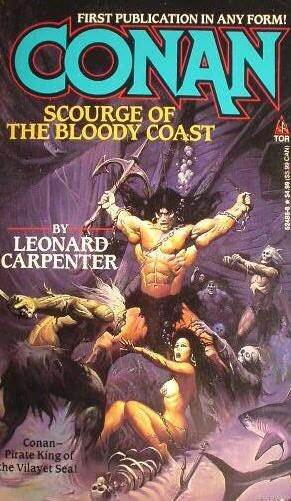 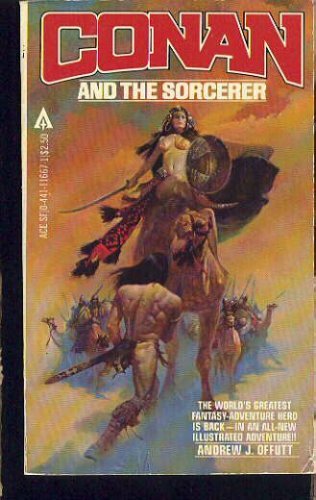 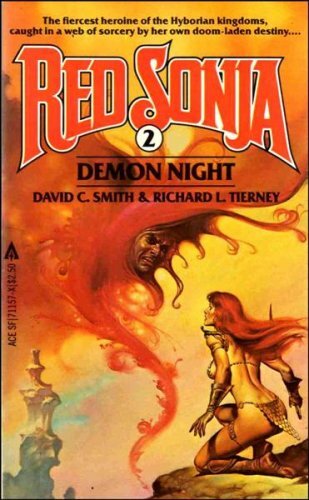 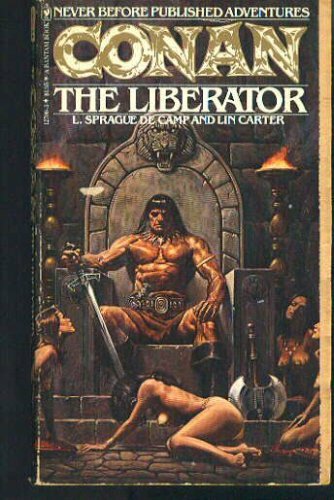 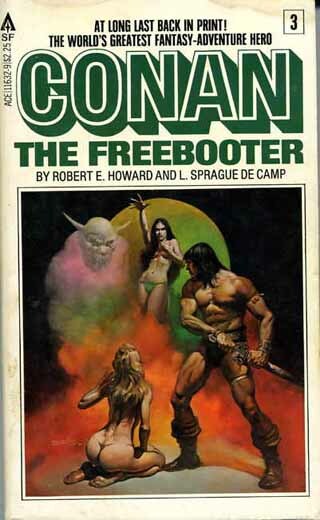 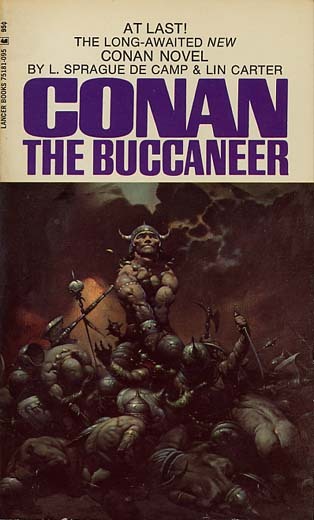 All featured cover art by Frank Frazetta, except Freebooter, Wanderer, Aquilonia and Isles which featured cover art by John Duillo (Lancer) or Boris Vallejo (Prestige/Ace). 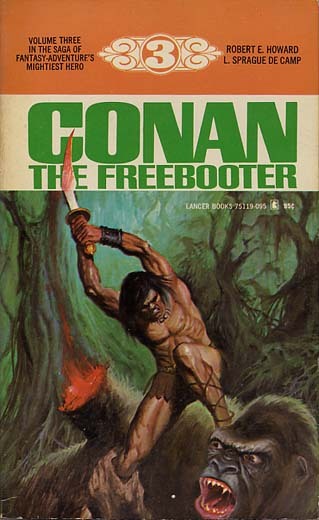 The Lancer paperbacks were reprinted several times. 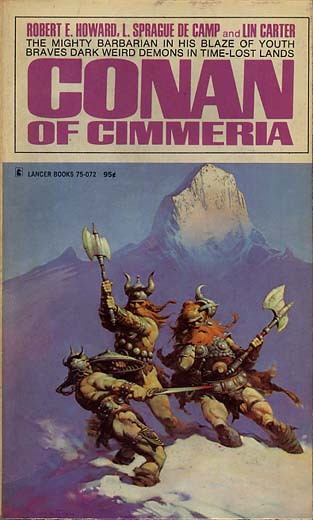 The covers of the various printings change slightly every so often in the series. 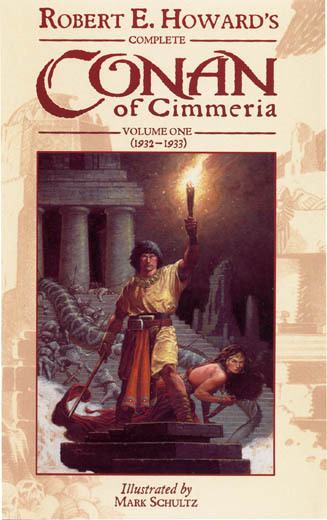 All 12 volumes were reprinted several times by Ace in the USA and by Sphere in the UK. 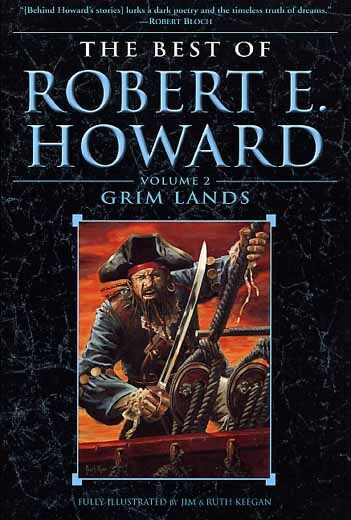 This series includes all the original Howard stories, including those left unpublished in his lifetime, and incorporates Howard's fragments and outlines. 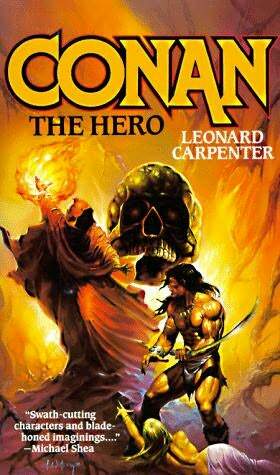 However, de Camp and Carter heavily edited much of the material, substantially rewriting some stories and completing stories that were not in finished form. 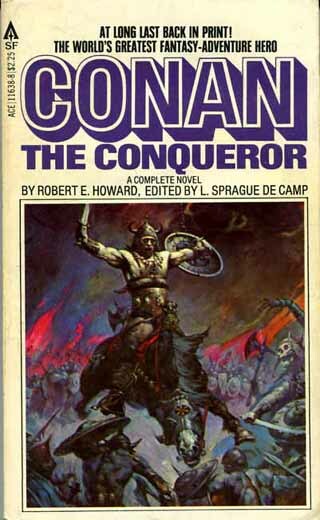 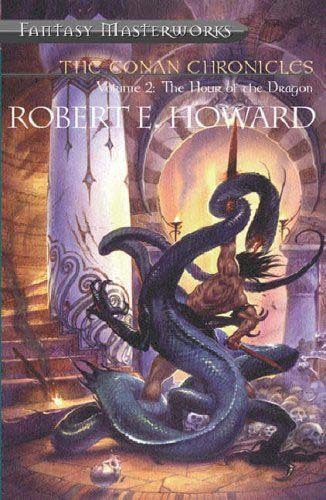 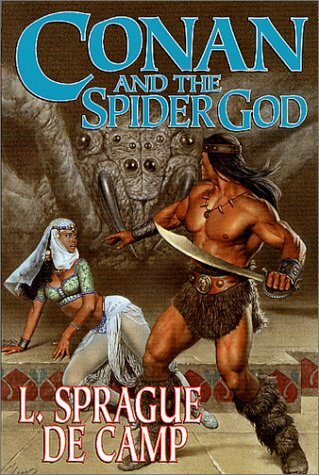 They also rewrote several of Howard's non-Conan stories, mostly historical exotica situated in the Levant at the time of the Crusades, to turn them into Conan yarns. 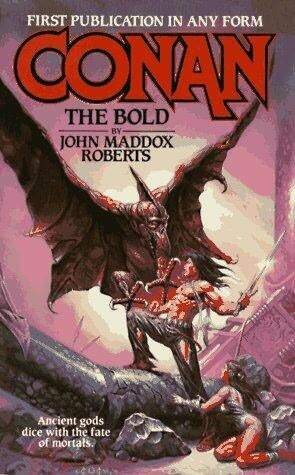 They also added their own wholly original pastiches. 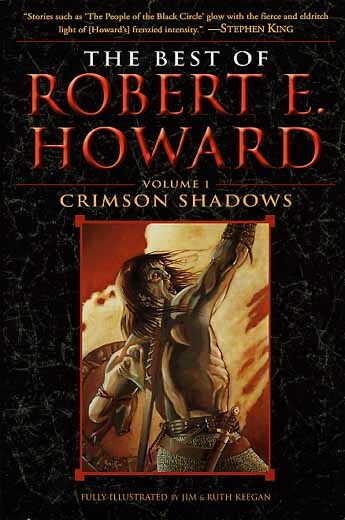 Volumes 6, 10, 11 and 12 of the series don't contain a word by Howard. 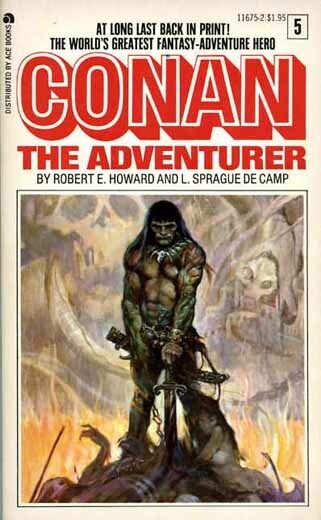 Of the thirty-five stories in the other eight volumes, nineteen were published or completed by Howard during his lifetime, but with an undetermined amount of new edits; ten are "collaborations" rewritten from other complete manuscripts or completed from his incomplete manuscripts, fragments or synopses; and six are the sole work of de Camp and Carter. 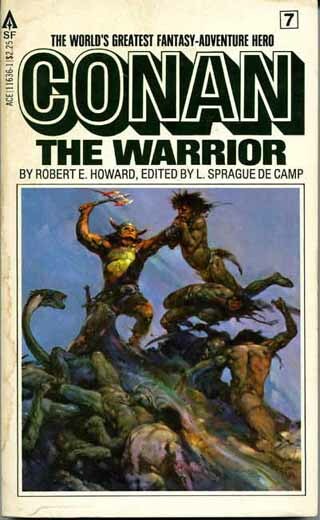 Many purist Howard fans have taken exception to these editorial practices. 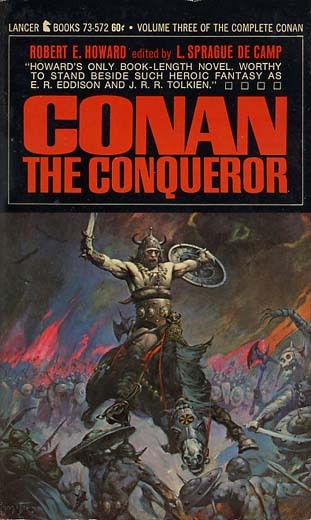 Последний раз редактировалось Alex Kud, 23.04.2010 в 20:56. 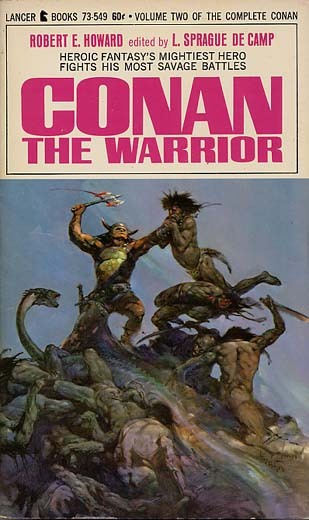 A series of non-Howard material continuing and supplementing the Lancer/Ace series. 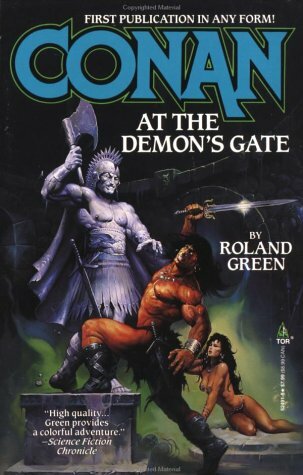 The Bantam paperbacks were reprinted by Ace and then by Tor. 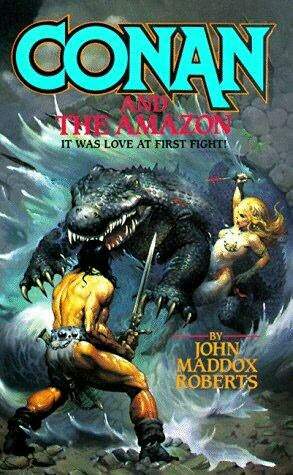 A series of new material by Andrew J. Offutt and old Howard/de Camp collaborations, all illustrated by Esteban Maroto. 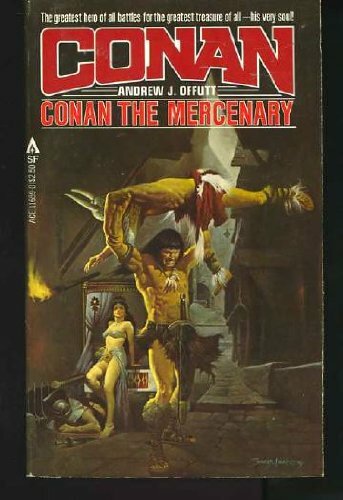 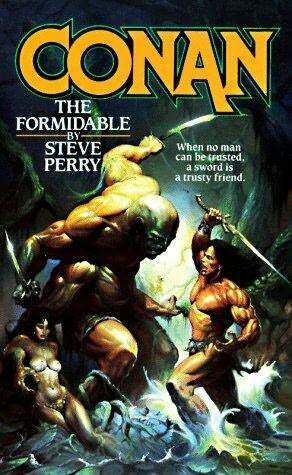 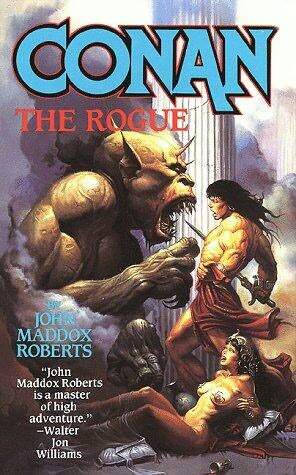 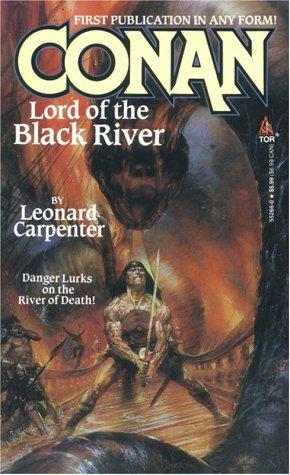 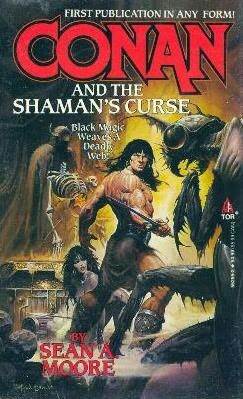 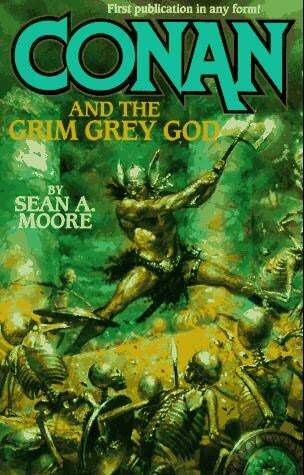 The Offutt stories, in combination with his Conan: The Sword of Skelos from the Bantam series, form a linked trilogy. 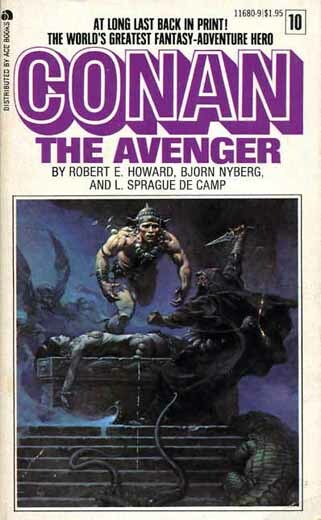 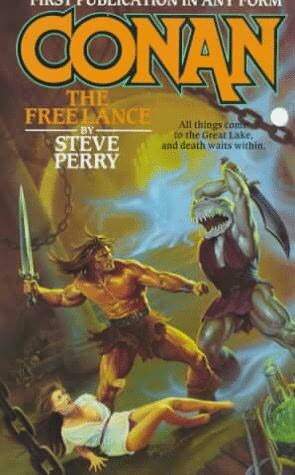 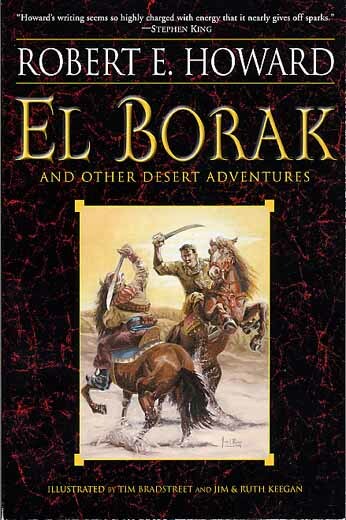 Following two books, edited by de Camp, are both collections of articles that first appeared in the Robert E. Howard fanzine Amra. 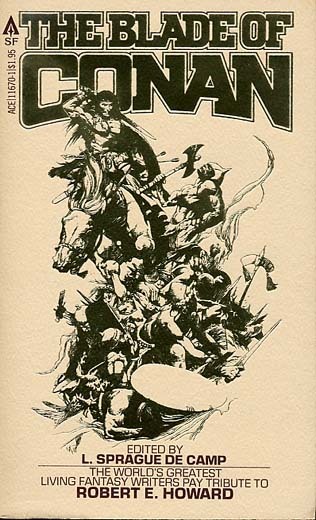 Последний раз редактировалось Alex Kud, 14.08.2011 в 17:43. 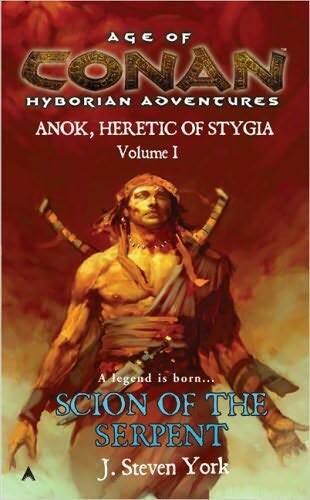 A series of new stories by various hands. 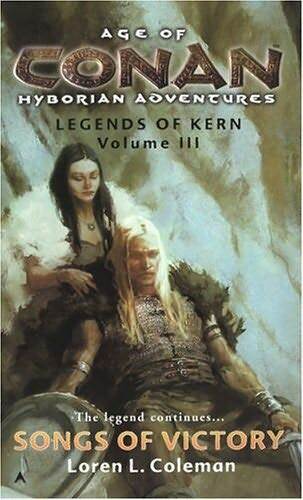 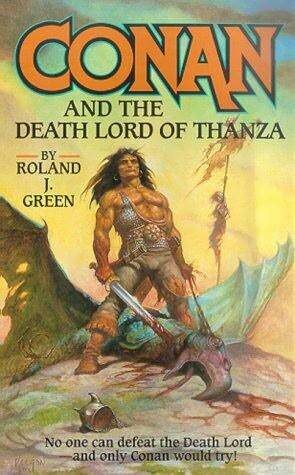 Tor has also lately reissued most of the previous non-Howard editions not originally published by Tor. 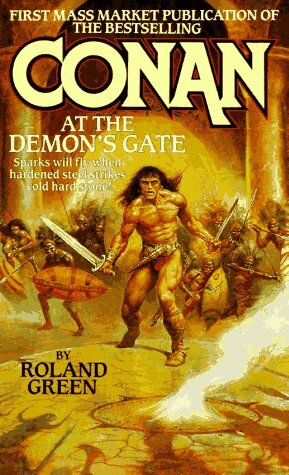 Последний раз редактировалось Alex Kud, 25.04.2010 в 21:36. 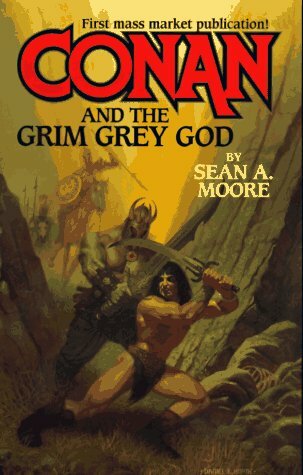 In 2005/2006, Ace published a new series of books: Age of Conan. 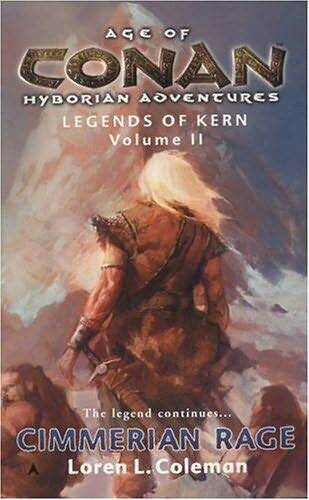 Four trilogies by four renowned fantasy/science fiction authors. 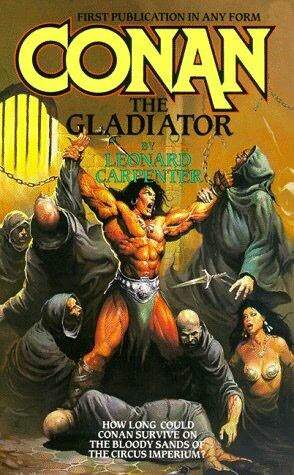 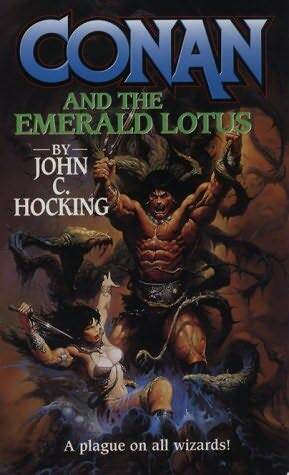 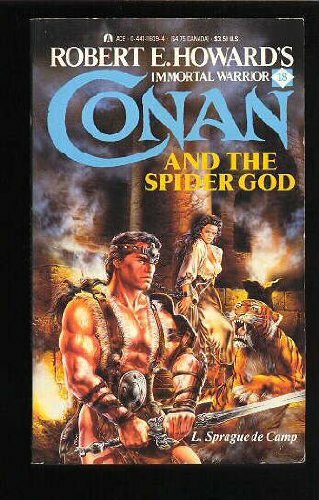 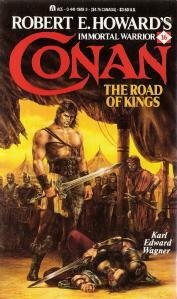 The stories take place in Hyboria at the time Conan was king of Aquilonia. 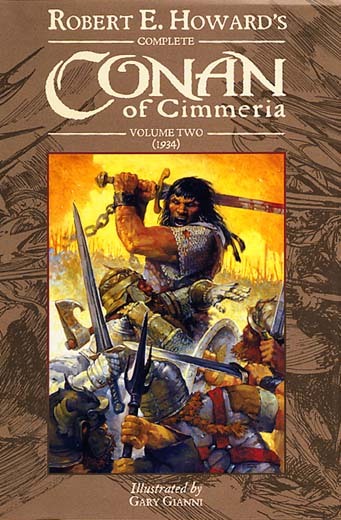 Последний раз редактировалось Alex Kud, 17.08.2011 в 20:57. 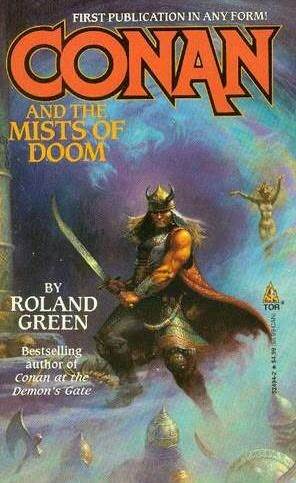 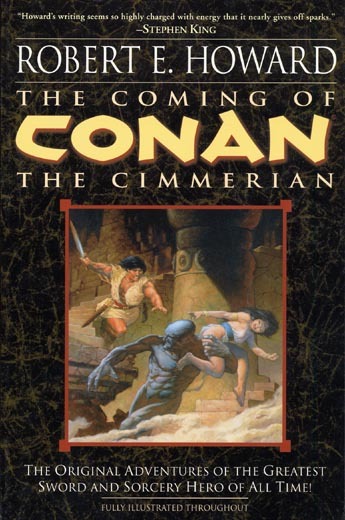 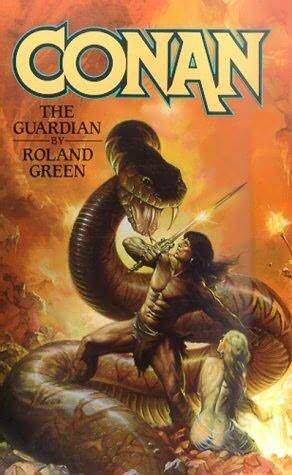 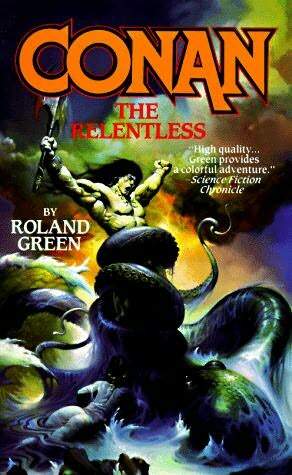 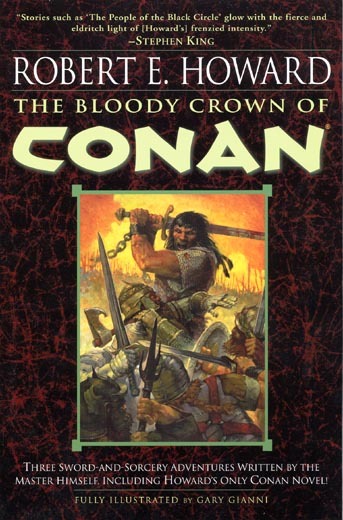 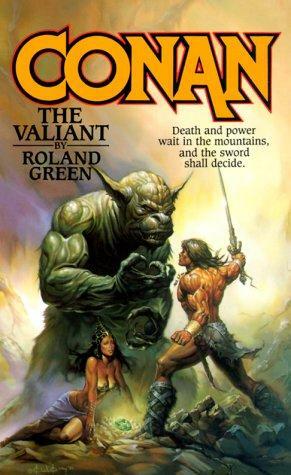 As part of its "Fantasy Masterworks" series, Millennium, an imprint of Victor Gollancz, published The Conan Chronicles volumes 1 and 2 in 2000 and 2001, respectively, which were released only in Great Britain. 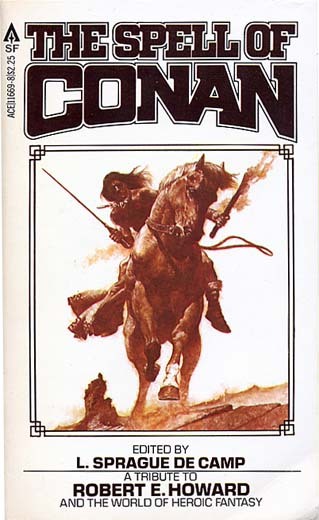 The goal of "The Conan Chronicles" was to use all original Howard texts. 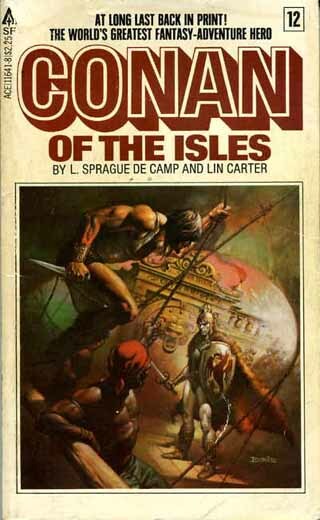 However, editor Stephen Jones was put under the gun to get the books done as soon as possible, and ended up using some L. Sprague deCamp texts. 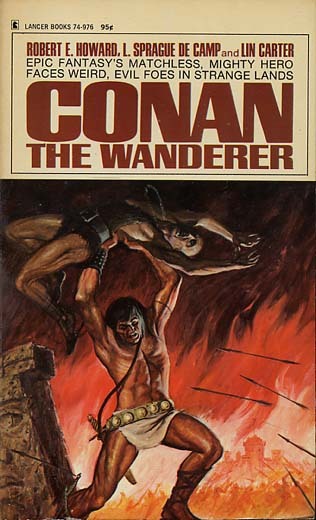 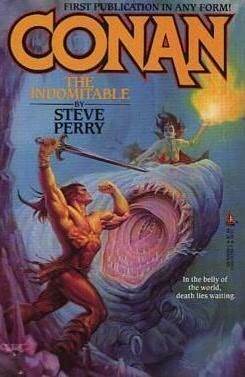 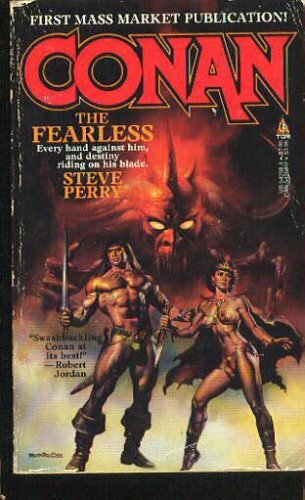 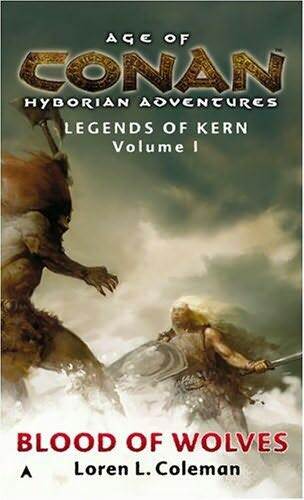 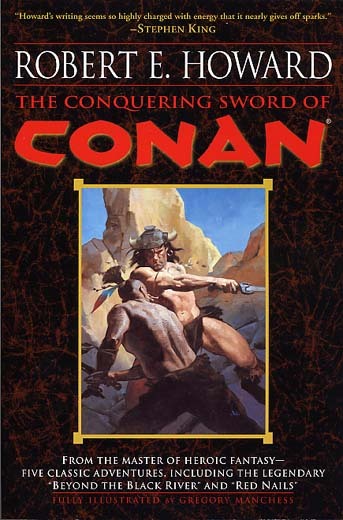 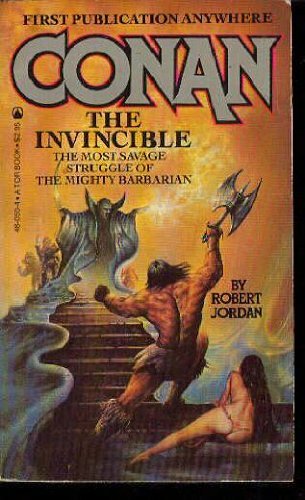 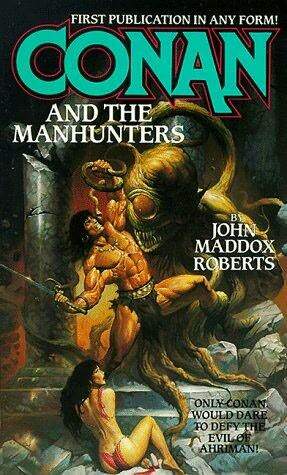 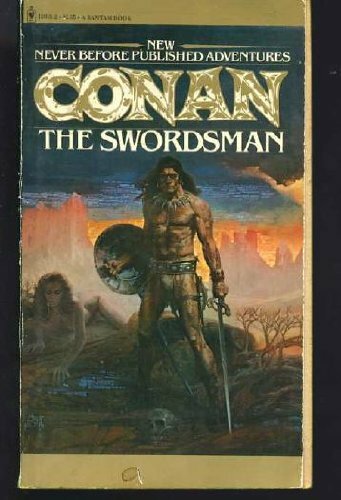 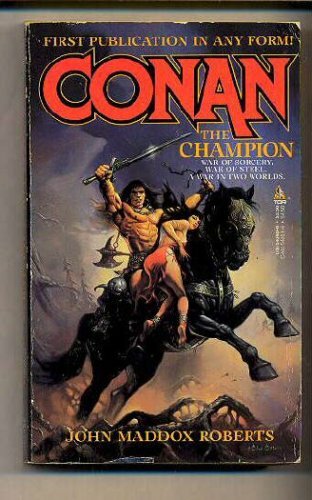 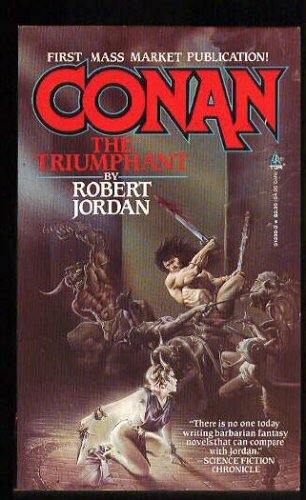 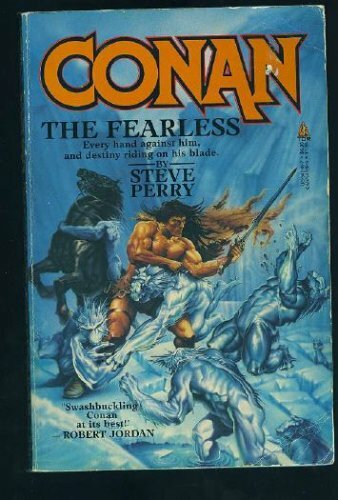 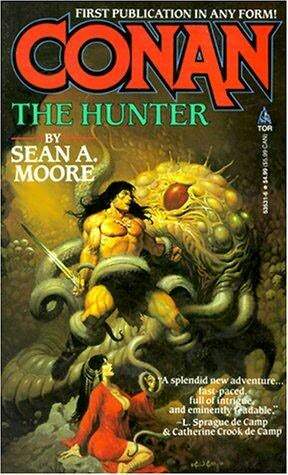 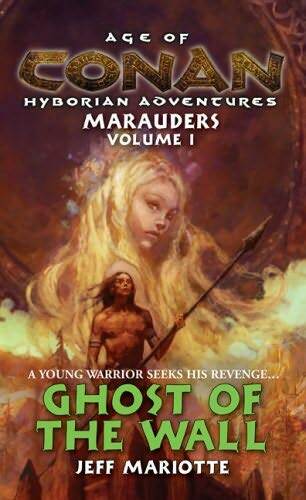 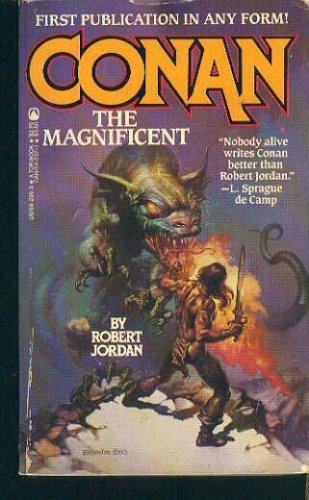 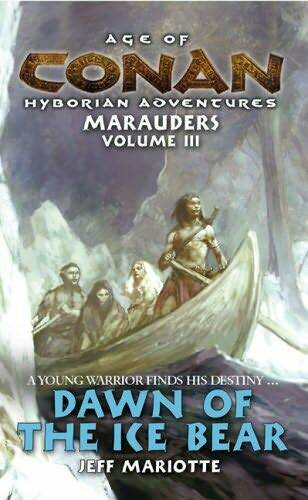 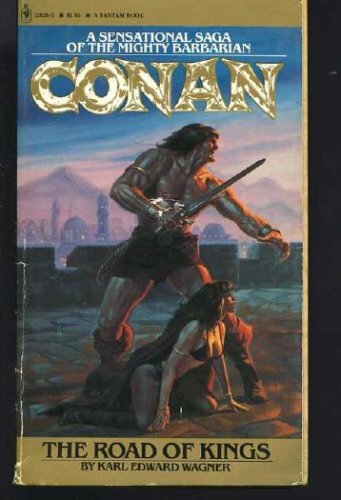 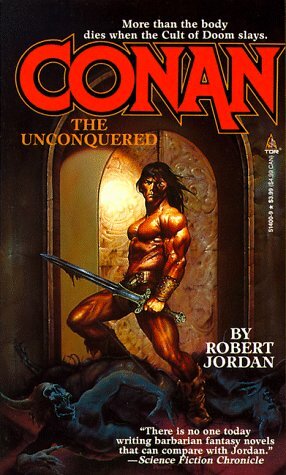 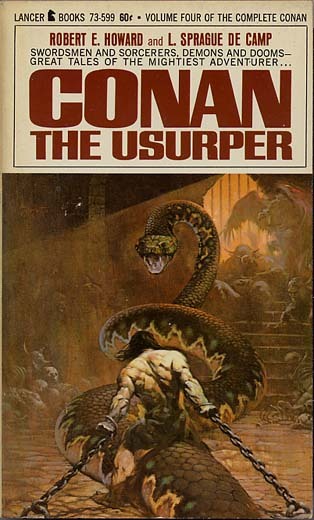 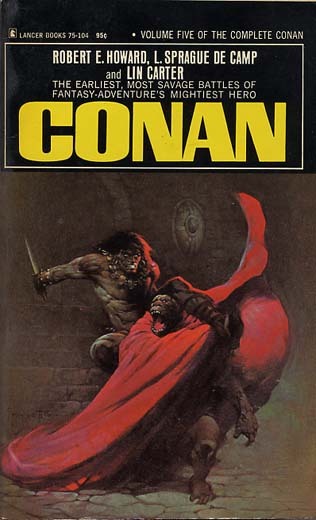 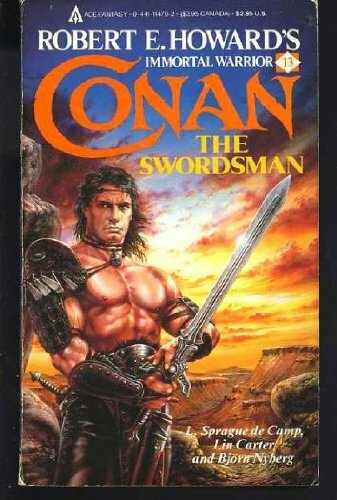 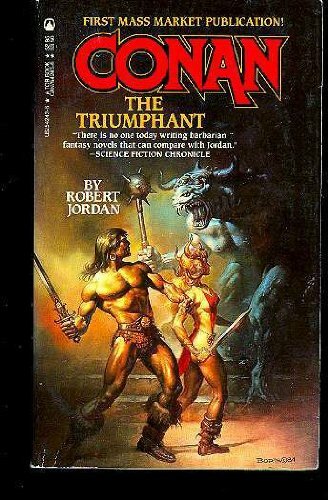 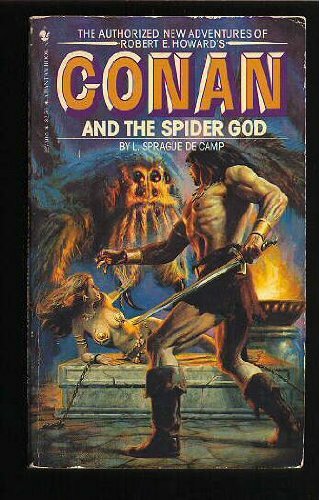 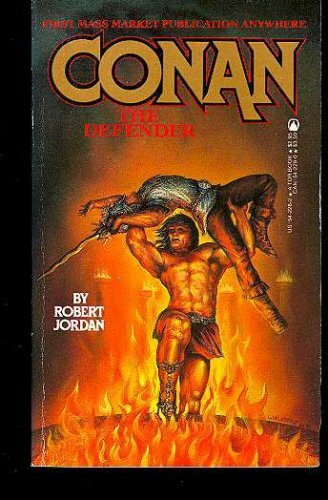 Wandering Star and Del Rey have reprinted the Conan stories as close to "pure" Howard as has ever been accomplished before (including original titles). 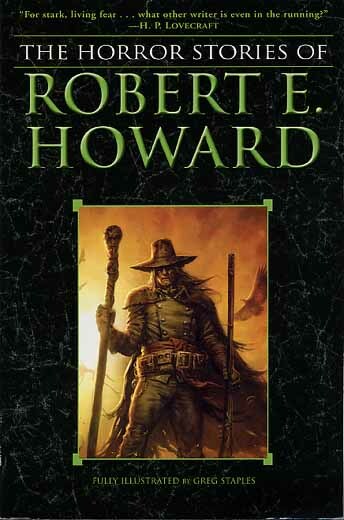 The texts for this editions were based on Howard's original typescripts or the first published appearance if a typescript was unavailable. 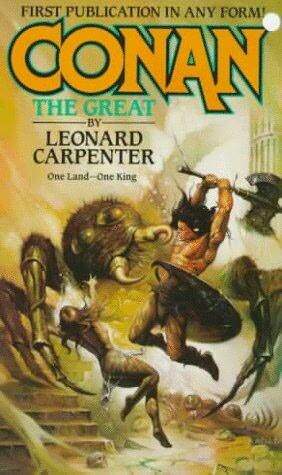 The Wandering Star edition is in hardcover, the Del Rey edition in softcover. 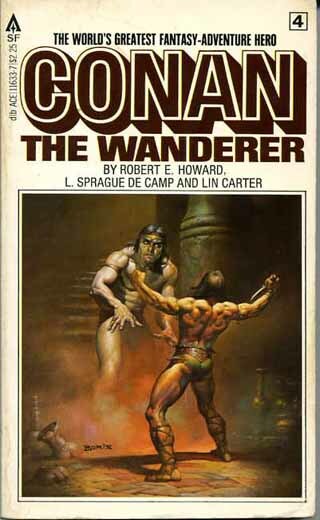 Note: The untitled fragment "Men have had visions ere now. 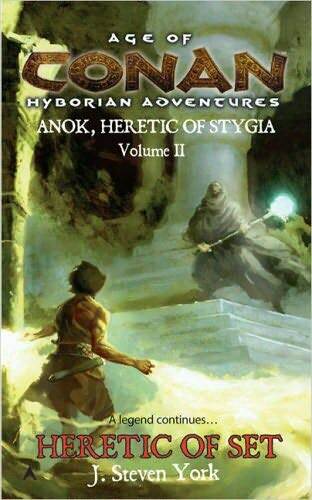 ..." is not included in the Wandering Star edition. 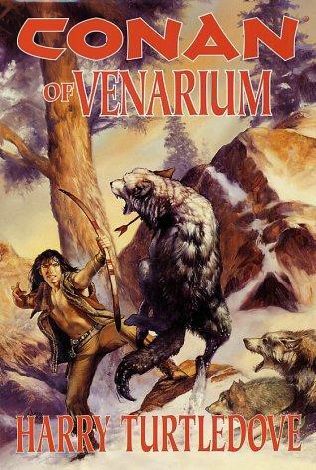 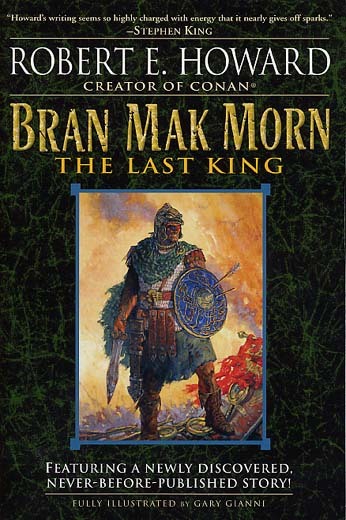 It is believed that this was to be a Bran Mak Morn story. 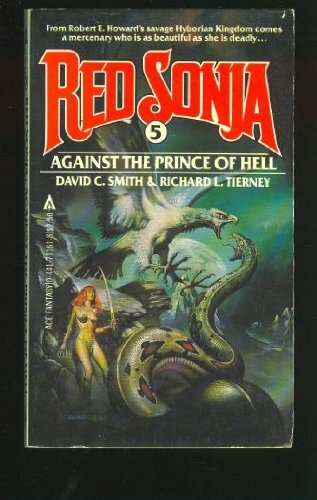 Последний раз редактировалось Alex Kud, 26.06.2010 в 23:06. 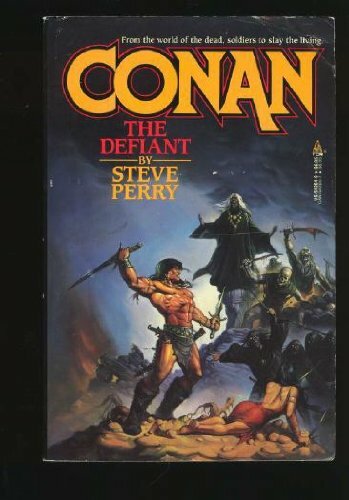 Красным цветом выделены отсутствующие издания и произведения. 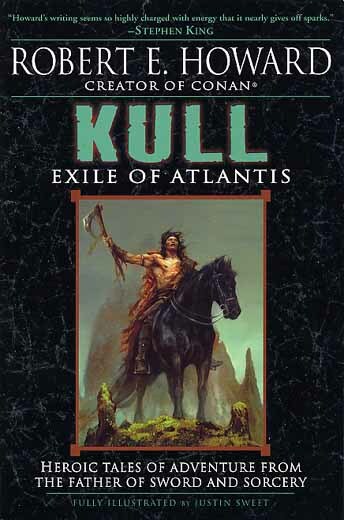 Если у вас есть что-то из выделенного красным, либо не представленного в списке вообще и отсутствующего на Wikisource, делитесь. 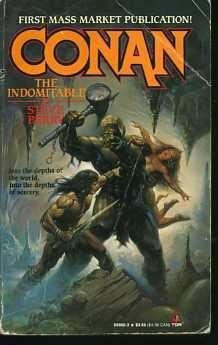 Тематика: Конан, Рыжая Соня, Кулл, творчество Р. Говарда. 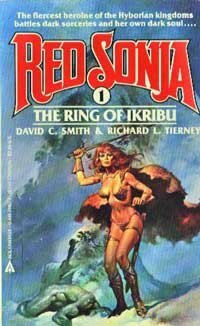 Интересуют как произведения, так и различные статьи по данной тематике на английском языке. 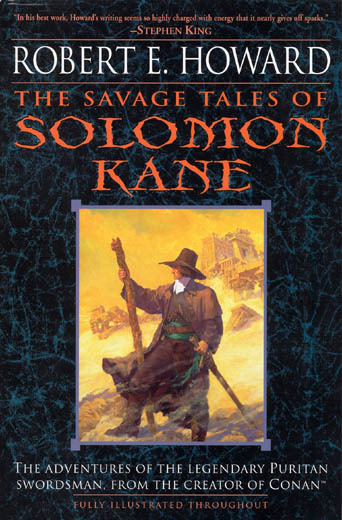 * Ищется полный скан издания со всеми доп. 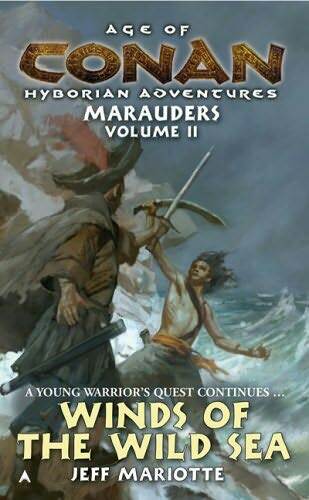 материалами, а не отдельные произведения из него, т.к. 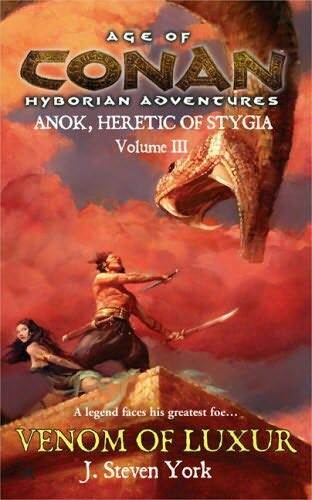 они есть в других изданиях. 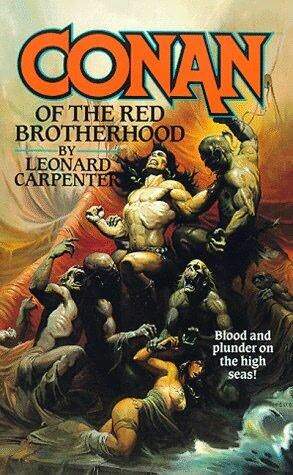 ** Есть неполная версия, ищется полная. 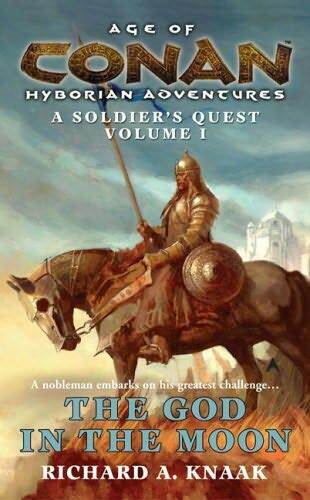 Последний раз редактировалось Alex Kud, 14.08.2011 в 17:45. 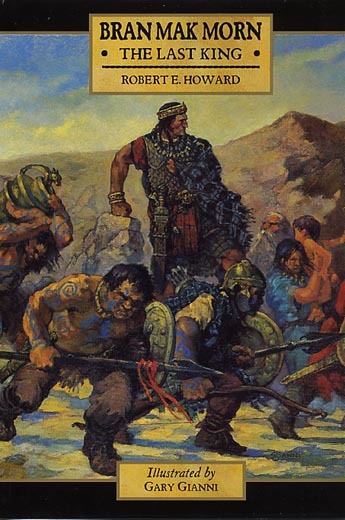 Последний раз редактировалось Alex Kud, 17.08.2011 в 20:58. 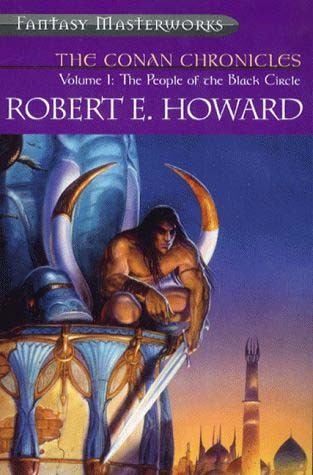 Notes on the original Howard text. 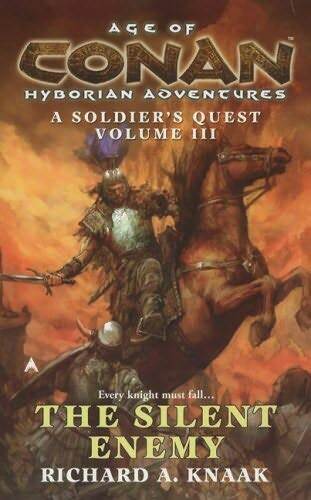 Последний раз редактировалось Alex Kud, 22.05.2010 в 20:09.